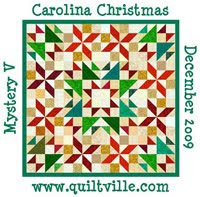 NC and Tennessee folks are putting quilt blocks on their barns. Business are getting into it also. So on my latest trip to the mountains, I started taking pictures of the blocks. It will be fun to see how many I can collect. The top picture is from my friend Dot's Barn. 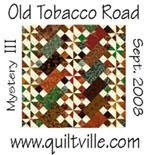 The underneath is Needle Me This quilt shop in Burnsville, NC. with GA poising. The last one we saw on the way to town and I got a picture. There were lots more that I didnt get pictures of. 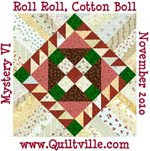 So, if you are traveling, look for the quilt blocks on the barns.